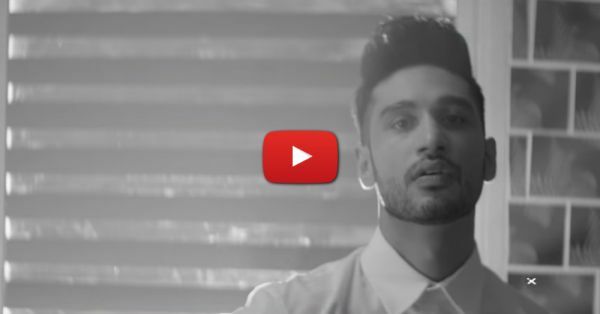 Arjun Kanungo Is Back To Steal You Heart With ‘Ek Dafaa’ Remix! Girls, Arjun Kanungo’s popular song ‘Ek Dafaa’ which released in February this year has got a makeover and it’s even better than before. Sony Music India released the official remix of this song by DJ Akhil Talreja and looks like it’s the ultimate party starter. ‘Ek Dafaa’ is a revamped version of A. R Rahman’s superhit ‘Chinnamma Chilakkamma’ and DJ Akhil has given this already remixed version, a new ‘avtar’. The overall stylish look of the video will make you watch it on loop. So girls, save your heart because Arjun Kanungo is here to steal it once again. Watch the amazing song now!